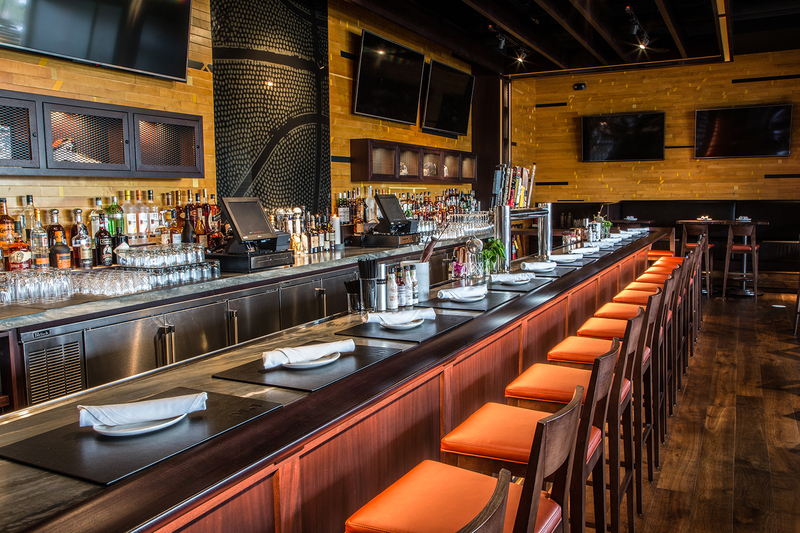 Oak Brook (August 2017) – Chicago-based Golub & Company, an international real estate development and management company, and Boston-based Alcion Ventures announced in August 2016 that Cornerstone Restaurant Group would be adding an exciting new restaurant to the tenant roster at Oak Brook 22. Michael Jordan’s Restaurant opened to the public on July 17, 2017. 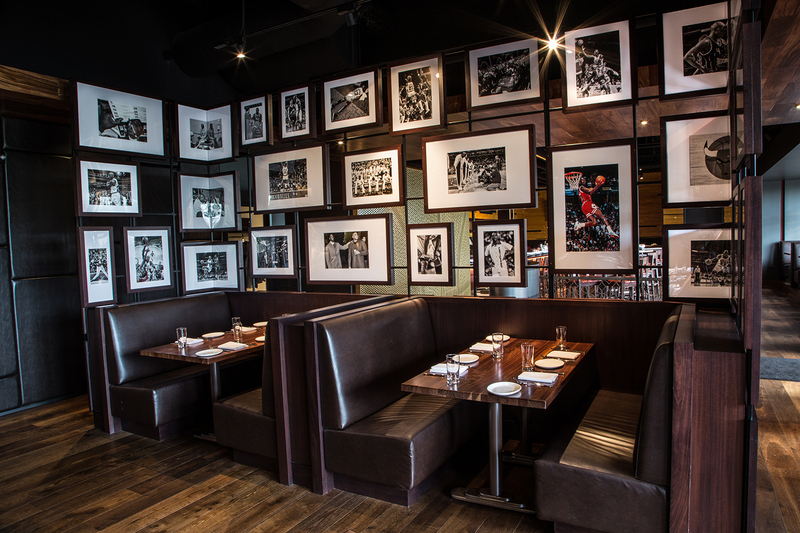 The ambience and décor are elevated, including an artful display of photographs featuring Mr. Jordan throughout his career. The bar is an ideal place to enjoy the game or relax after a long day while sipping Mr. Jordan’s selected brews, wines and specialty drinks. An outdoor dining room offers a gorgeous fire feature. This restaurant’s menu offers impeccable dishes pleasing to every palette. Diners can enjoy everything from soups and salads to sandwiches to steak and seafood. A Grab ‘N’ Go option is available in the Oak Brook 22 lobby, providing an added convenience for employees of the building. Food selections there include a wonderful coffee and tea selection as well as breakfast sandwiches, salads, hot and cold sandwiches, and snacks, all at an affordable price. Following the public opening of the restaurant in July, a grand opening event was held on August 23 – a date chosen in homage to the number Mr. Jordan played throughout his career. It was a fan-fueled evening attended by dignitaries such as 1985 Chicago Brea Richard Dent, sportscaster Ahman Rashad, and Mr. Jordan himself. Guests enjoyed music from Mr. Jordan’s favorite DJ, who flew in from Honolulu just for the event. With Superb food, drinks, and company, Michael Jordan’s Restaurant debuted as a slam dunk.